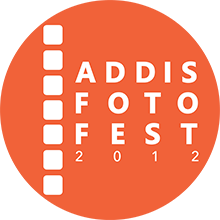 A freelance photographer based in Addis Ababa, Ethiopia, Aron’s work mainly consists of portraits and documentaries. The up and coming photographer has been an apprentice of Aida Muluneh, whose mentorship continues to bring out the best in Aron. As part of developing his career, Aron also trained at the prestigious Nuku Studio in Accra, Ghana. 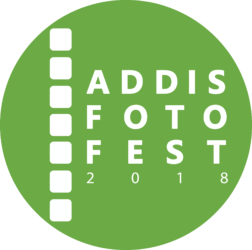 Working in a cohort of the Photography in Ethiopia (PIE) collective, Aron showcased his works at notable exhibitions like New York Photoville, the 1:54 Art Fair in London and two of Africa’s most prominent photography festivals in Bamako, Mali and Johannesburg, South Africa. 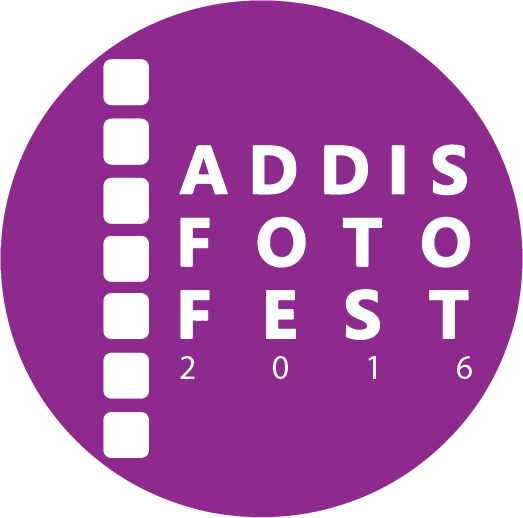 Aron’s solo exhibition featured traditional Ethiopian dances titled “Still in Motion” and the collection won second place at the 2016 AFF portfolio review. 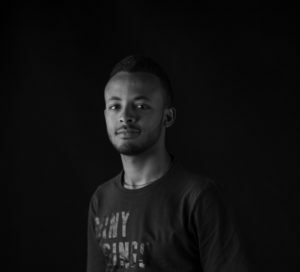 The New York Times portfolio has selected the young Ethiopian as one of the eleven emerging photographers and Aron was invited to participate in the event. 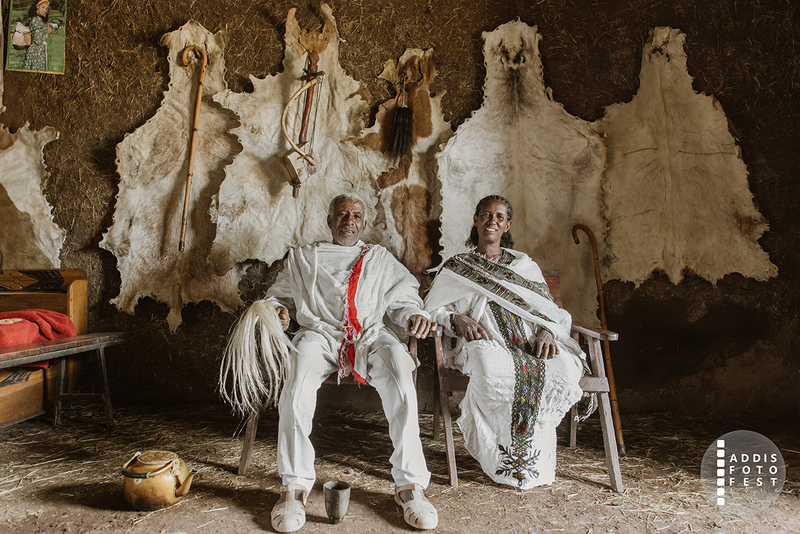 With a collection dedicated to the Azmaris – musicians famous for their musical ingenuity and lyrical wit – largely from a small village in northwestern Gondar called Burbax, Aron captures the history, tradition, heritage and the life-long journey of what it means to be an azmari. In this photographic take of a musical world, Aron explores the coming-of-age of azmaris from childhood. Aron’s work tells the daily struggles of these musicians as they suffer some level of external and self-inflicted marginalization from the rest of the society. 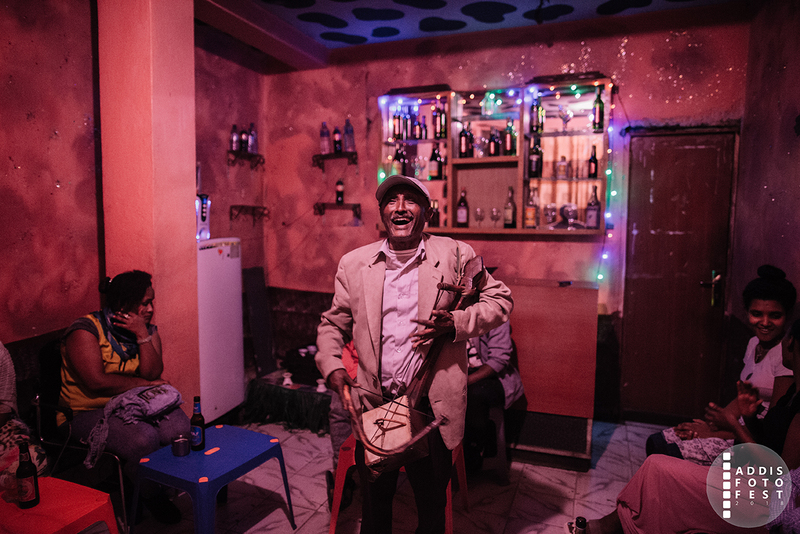 Through pictures that depict various generations, Aron highlights the worries of the old azmaris; that their traditions are under threat with the new generation not taking up the artform.